Please review the sample itineraries below or contact us to customize your own itinerary. 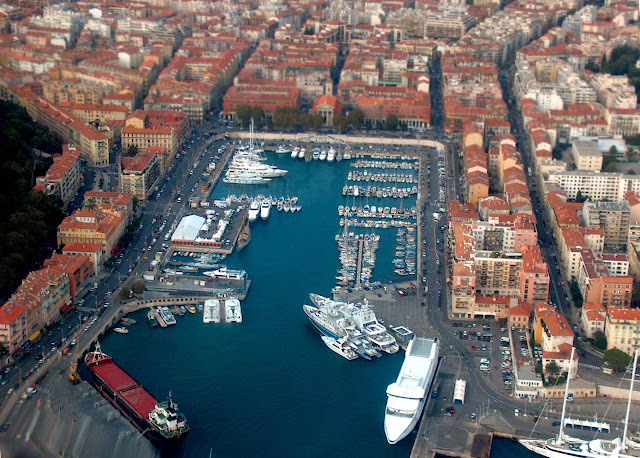 Nice, France's second-largest city and a dignified queen of the Cote d'Azur, certainly has plenty to offer the tourist. Still, this area of France is filled with wonderful hilltop perched villages, upscale resort cities, an independent principality and neighboring Alps villages. It's also just a short jaunt to Italy. Paris is famous worldwide for its unique mix of romance, culture, iconic sights, cuisine, and arts scene. It continues to be the destination of choice for choirs with varying repertoire styles, year after year. Couple this with a vast choice of performance and sightseeing opportunities, and there’s no doubt that Paris is a wonderful choice for your next choir tour.